These fellowships are available to students in planning, architecture, landscape architecture and urban design. The Fellowship is available to both undergraduate and graduate students in planning, architecture, landscape architecture or urban design who will be entering their final year of study in September 2018. Travel Study Focus: The firm currently has two research initiatives. Students with similar interests are especially encouraged to apply. Complete Environments – New and innovative thinking that spans the fields of planning, architecture, and landscape architecture. Healthy Living - Ways to measure and improve the integration of healthy living into community design. Structure: Hart Howerton defines an 8-week professional internship “assignment” as part of an existing firm project, followed by the Fellow’s self-defined, approved topic of travel study. The 3-week travel period’s findings are prepared, upon return, as a report presented by the Fellow to the firm. $5,000 Fellowship travel expenses during the 3-week travel period. $10,000 salary for the 11-week Fellowship/Internship within the office. $2,500 for housing assistance during the 8-week stay in San Francisco or New York. Round trip travel to SF or NY from the student’s school. The application deadline is January 26, 2018. Hart Howerton will select a short list of up to 10 students to be interviewed by telephone or in person before final selection. The list of Fellows will be announced on March 12, 2018. The Fellows arrive in the firm’s offices in late May/early June, and the program is completed prior to the start of their fall semester. The Lyceum Fellowship competition welcomes submissions from students attending any accredited school of architecture in North America. 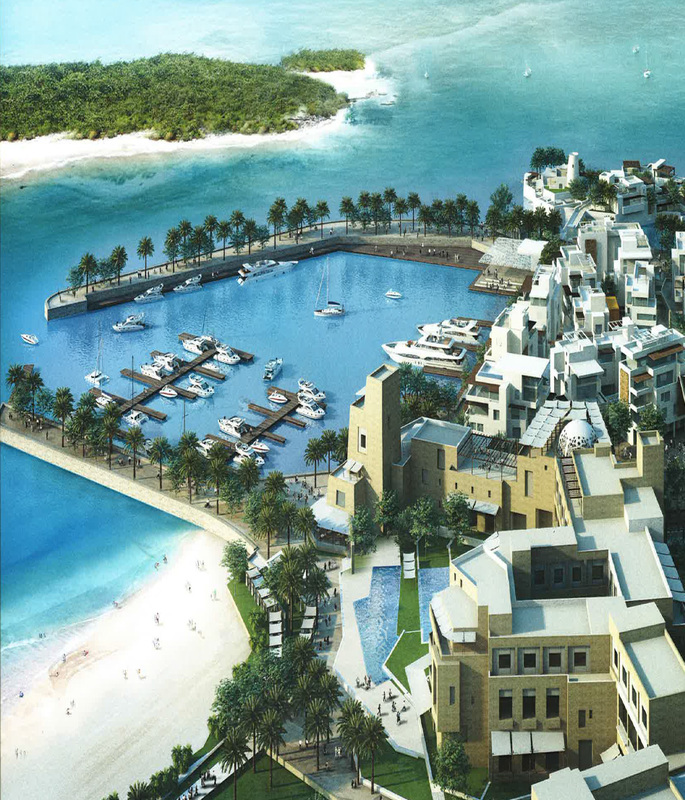 Lyceum travel prizes are intended to enrich a student's academic experience. The student's entry may be completed independently or within a design studio under the oversight of a faculty advisor from the school of architecture. The submission must represent the individual work of the one student whether completed independently or within a studio. The application deadline is March 16, 2018. You can download the application HERE. Steven My ron Hall foundation and its nonprofit initiative, 'T' Space, are proud to announce their new Architecture Fellowship. Selected applicants will participate in a 25 day intensive studio program while residing at the Fellow's Cabin, scenically located on T2 Reserve in Rhinebeck, New York. A total of 5 undergraduate, graduate, and young professionals will be selected by the review panel to participate based on their portfolio and letter of interest. The application deadline is Thursday, June 1, 2017. You can download the application HERE. This fellowship gives a promising architecture student the opportunity to spend ten weeks this summer immersed in real design problems and collaborative solutions in our Boston design studio. Open to all students. $3,000 honorarium upon successful completion of fellowship. Shepley Bulfinch is now accepting applications for the next class of Fellows through March 18, 2017. For more information on qualifications and to apply visit shepleybulfinch.com. 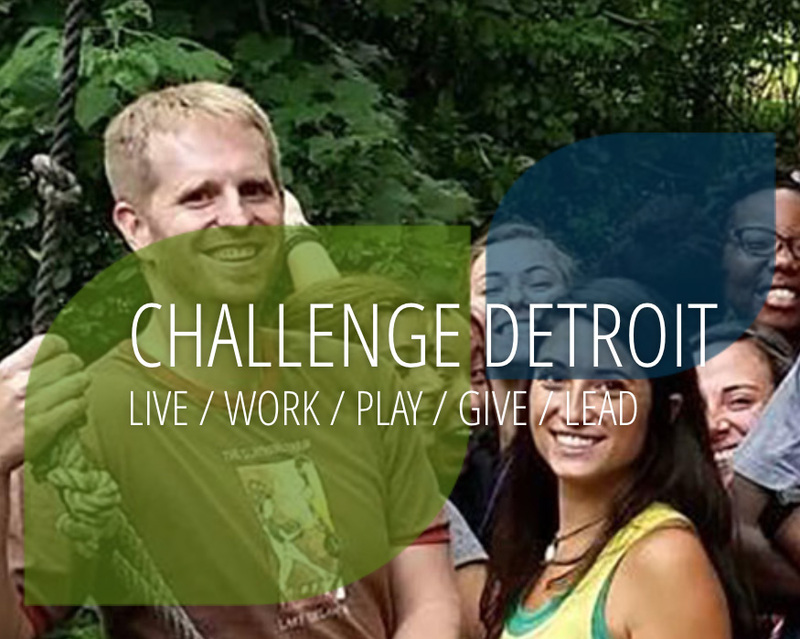 Challenge Detroit’s mission is to challenge leaders to learn by doing through a year of meaningful employment and intellectual work with area nonprofits designed to positively impact our diverse, culturally vibrant city. During the year-long program, Fellows live, work, play, give and lead in Detroit. Receive perks such as memberships to various organizations, discounts, event access, and more. Challenge Detroit is now accepting applications for the next class of Fellows through Sunday, March 5, 2017. Click HERE more information on qualifications and visit challengedetroit.org. The Fellowship is available to both undergraduate and graduate students in planning, architecture, landscape architecture or urban design who will be entering their final year of study in September 2016. Background: In 2006, Hart Howerton began an educational initiative to fund a select number of Fellowship positions for students at design schools. Each summer, Fellowships allow the firm to employ students in planning, architecture and/or landscape architecture internships in our New York or San Francisco offices. The Fellowship also provides funded travel for research on a topic the Fellow selects. Salary for the 8-week Fellowship/Internship within the office. $2,250 for housing assistance during the 8-week stay in San Francisco or New York. Application Process/Fellowship Schedule: The application is a downloadable PDF on their website, www.harthowerton.com. 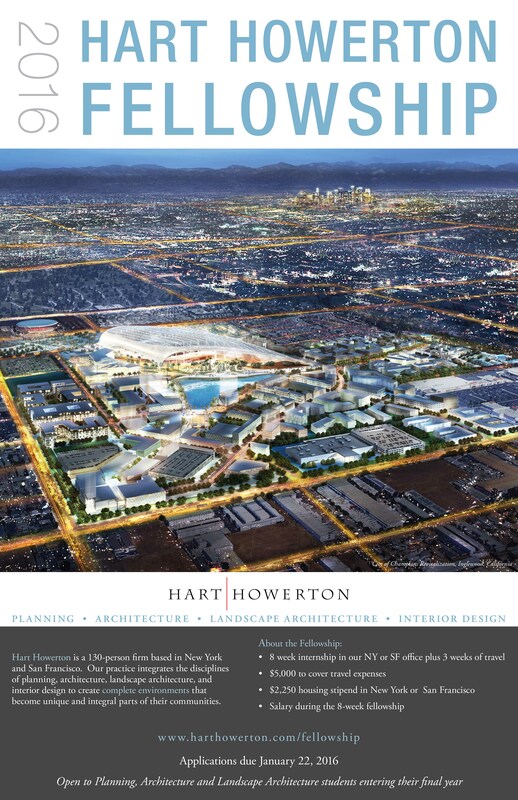 The submittal of an accompanying portfolio will be in electronic form, uploaded to the Hart Howerton website. Hart Howerton Principals make the final selections, though they may seek information from the relevant schools when appropriate. The application deadline is January 22, 2016. Hart Howerton will select a short list of up to 10 students to be interviewed by telephone or in person before final selection. The list of Fellows will be announced on February 29, 2016. The Fellows arrive in the firm’s offices in late May/early June, and the program is completed prior to the start of their fall semester. The SOM Foundation is pleased to announce the call for entries for the 2015 SOM Prize and Travel Fellowship. The SOM Prize and Travel Fellowship are two annual awards that are administered as a single competition. The awards are given to students and recent graduates of Architecture, Design (including interior design, landscape architecture, environmental graphics or industrial design ) and Urban Design. The SOM Prize is a $50,000 research and travel fellowship which enables one outstanding student to conduct in-depth research and pursue independent study outside the realm of established patterns. Additionally, a $20,000 travel research fellowship will also be awarded. 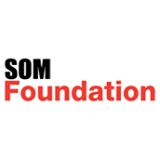 Students are encouraged to visit www.somfoundation.som.com/award to review the details and submittal requirements. Should you have any questions about this program, please contact somfoundation@som.com. 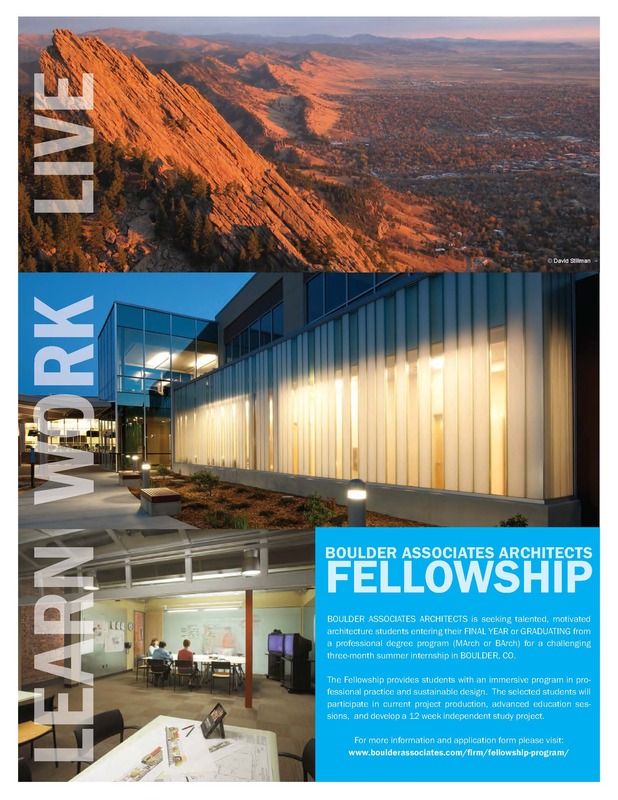 Boulder Associates Architects is seeking talented, motivated architecture students entering their final year or graduating from a professional degree program (MArch or BArch) for a challenging three-month summer internship in Boulder, CO. The Fellowship provides students with an immersive program in professional practice and sustainable design. The selected students will participate in current project production, advanced education sessions, and develop a 12 week independent study project. Submission deadline is Monday, March 16. For more information and application form please visit: www.boulderassociates.com/firm/fellowship-program. 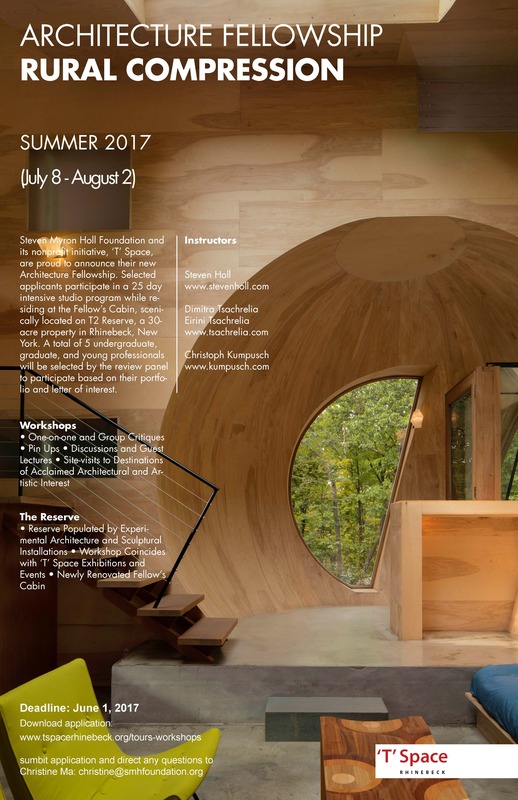 Could you be Shepley Bulfinch’s next Summer Design Fellow (or do you know someone who might be)? They are accepting applications for the 2015 Fellowship until Friday, March 6, 2015, at 5:00 pm EST. This Fellowship gives a promising architecture student the opportunity to spend ten weeks this summer immersed in real design problems and collaborative solutions in their Boston design studio. They are looking for applicants from a wide range of students and institutions. Past Fellows have come from architecture schools throughout the country and a number have gone on to join their architectural staff. The 2015 Fellowship offers a $7500 stipend, with a $3000 honorarium on its successful completion. It is open to all students who are, at date of submission, enrolled in an NAAB-accredited B.Arch. or M.Arch. degree program. Non-US citizens will need proof of a valid work permit from US Citizenship & Immigration Services. 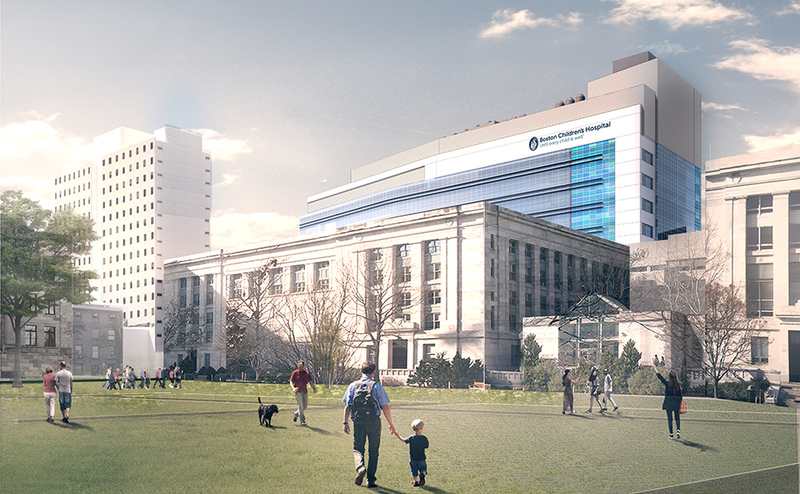 For more details visit inside.shepleybulfinch.com/2015/02/2015-summer-design-fellowship-call-for-entries. We are pleased to introduce the 2015 Hart Howerton Fellowship Program. The Fellowship is available to both undergraduate and graduate students in planning, architecture, landscape architecture and urban design who will be entering their final year of study in September 2015 and provides students with an opportunity to enrich their educational experience. Each summer, Fellowships allow the firm to employ students in planning, architecture and/ or landscape architecture internships in our New York or San Francisco offices. The Fellowship also provides funded travel for research on a topic the Fellow selects. Round trip travel to SF or NY from the student's school. Application Process/Fellowship Schedule: The application is a downloadable PDF on the website, www.harthowerton.com. The submittal of an accompanying portfolio will be in electronic form, uploaded to the Hart Howerton website. Hart Howerton Principals make the final selections, though they may seek information from the relevant schools when appropriate. The application deadline is January 23, 2015. Hart Howerton will select a short list of up to 10 students to be interviewed by telephone or in person before final selection. The list of Fellows will be announced on February 27, 2015. The Fellows arrive in the firm's offices in late May/early June and the program is completed prior to the start of their fall semester. Past recipients of the Hart Howerton Fellowship have traveled to the United Kingdom, Thailand, China, Africa, Europe and throughout the United States to study land reclamation sites, green roof applications, coastal programming strategies and the role of design in third world health care programs, among others. 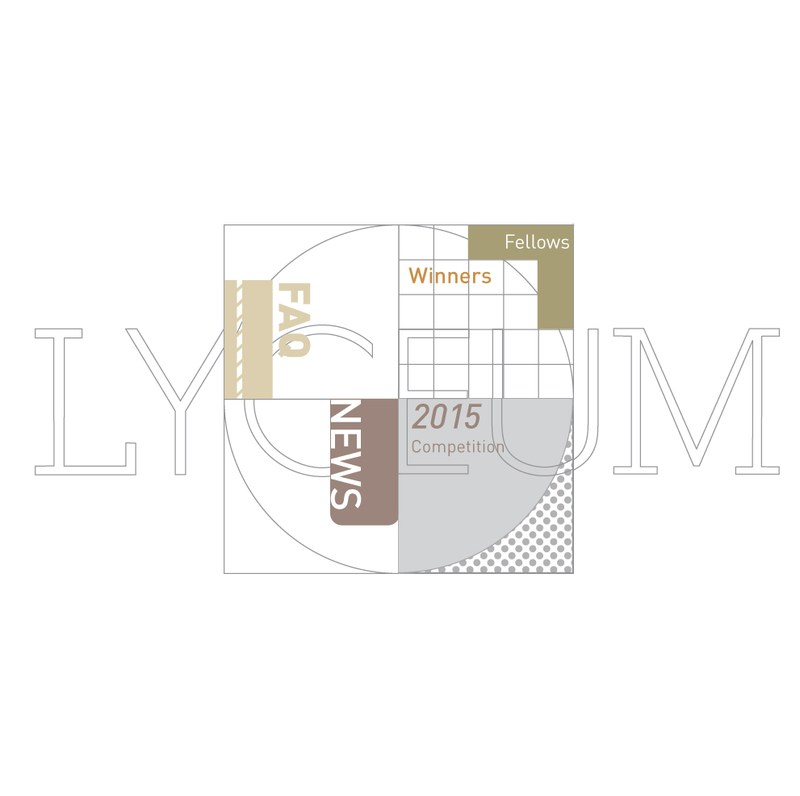 The Board of Directors of the Lyceum Fellowship announce the 2015 Lyceum student competition program for the Lyceum Traveling Fellowship in Architecture. The 2015 program marks the 30th anniversary of the Lyceum, established in 1985 with the mission of advancing the profession of architecture by engaging students in design and travel. 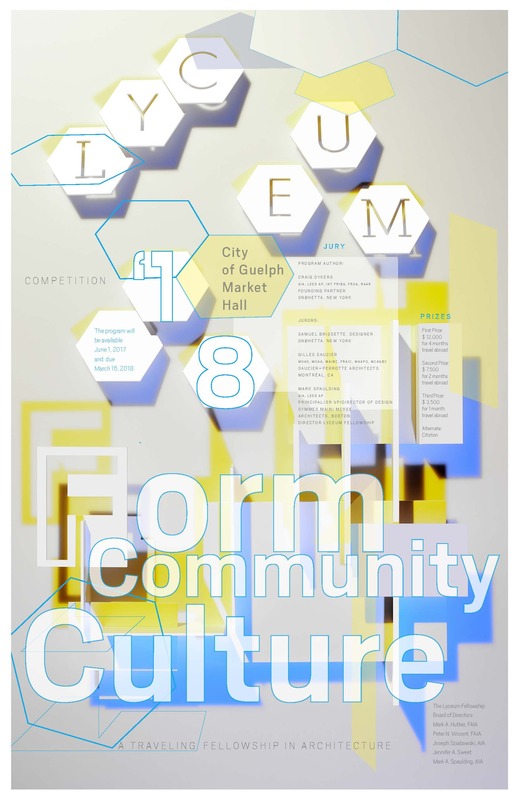 Through its distinctive structure of relevant design competition, jury process, and prize-winning travel grants, the Lyceum brings together students, prominent architects, schools of architecture, and allied professionals in a global, collaborative design dialog that identifies and inspires young talents and next generation leaders. For three decades, the Lyceum impact has been extraordinary and instrumental in the design profession: over 200 students have benefited from over $402,500 in travel grants; over 150 leading practitioners have served as insightful authors and jurors; more than 3,000 students have advanced their education in more than 350 Lyceum studios in schools of architecture across the country, Canada, Russia. The Lyceum Fellowship competition welcomes submissions from students attending any accredited school of architecture in the United States and Canada. Lyceum travel award prizes are intended to enrich a student’s academic experience subsequent to travel experience. Student competitors are required to have at least one year of architectural study remaining following the competition. The student’s entry must be completed within a design studio structure under the oversight of a studio faculty member from the school of architecture. The submission must be the individual work of the student, completed within the design studio. Further information, as well as the 2015 competition program and submission form beginning August 1, 2014, is available on the Lyceum Fellowship website: www.lyceum-fellowship.org. Submission deadline is March 20, 2015.